Boy, is it getting hot! 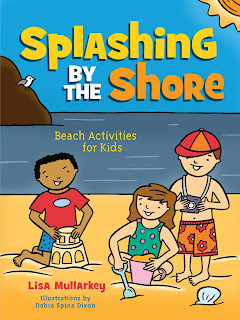 A trip to the beach sure would be nice, or maybe eating something that reminds us of the beach will do the trick! Try this yummy recipe from our children's activity book, Splashing by the Shore by Lisa Mullarkey. 1. Cut the cake into 1-inch pieces. 2. Alternate layers (in the bucket) of cake pieces with pudding, ending with a layer of pudding. 3. Sprinkle on crushed crackers (it looks like sand) and garnish with the candy and the shovel! Try this new take on coleslaw for your 4th of July party this year. 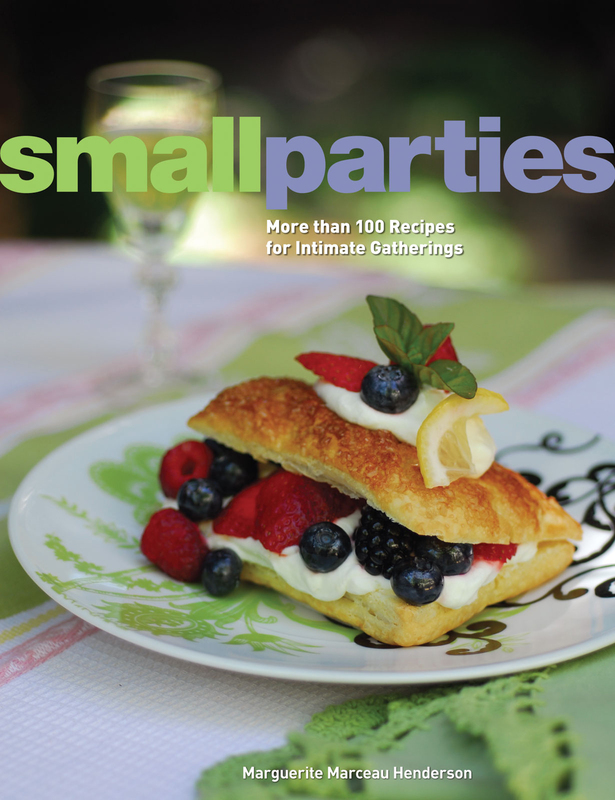 This tasty dish from Small Parties by Marguerite Henderson is fantastic! In a bowl, combine all ingredients and toss well. Refrigerate until ready to serve. This can be made several hours ahead. 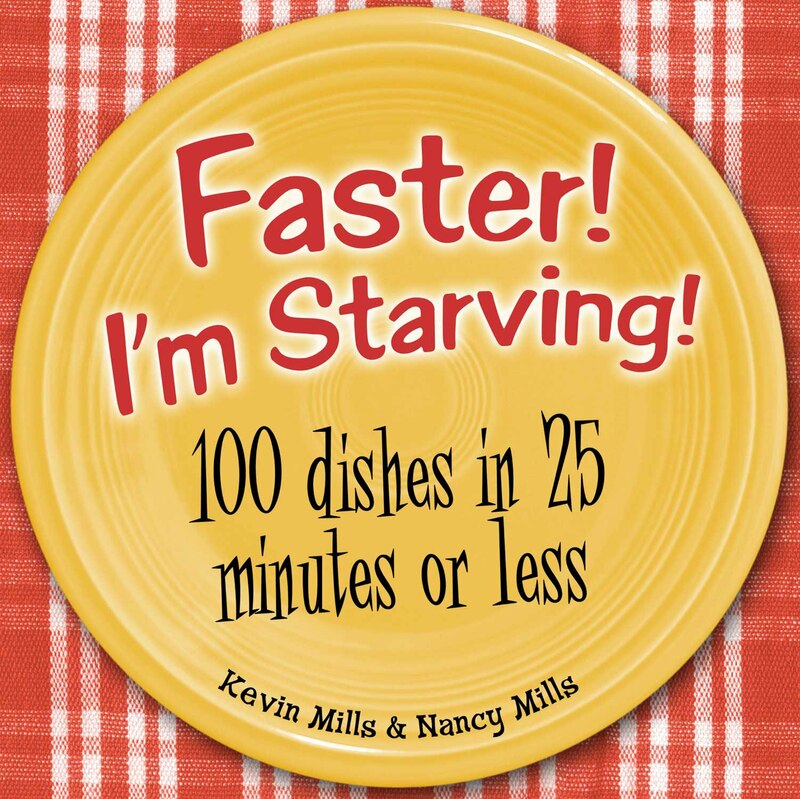 Need a quick dinner for busy summer nights? 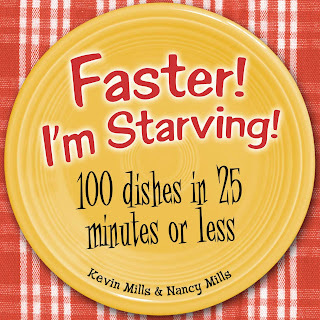 Try this YUMMY recipe from Faster, I'm Starving: 100 Dishes in 25 Minutes or Less by Nancy Mills and Kevin Mills. Rince and trim the scallions and cut them into 1/4-inch pieces. Cut the avocados in half, remove and discard the pits and then remove the peel. Slice thinly. 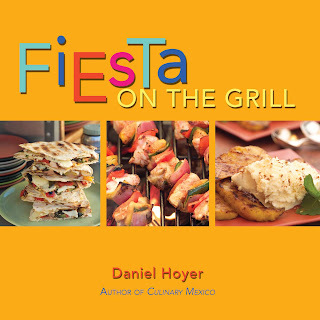 Place 1 tortilla in a dry frying pan and heat over medium-high heat for a few seconds. Turn the tortilla over and quickly cover with 1/8 of the scallions, avocado slices, shrimp, and cheese. Cover with a lid and cook over medium-high heat for 30 to 45 seconds, or until the cheese melts. Be careful that the tortilla doesn't get overly crisp. Remove the lid and fold the tortilla in half so that it looks like a half-moon. Serve immediately with salsa, if using. Repeat the process until all the tortillas are cooked. 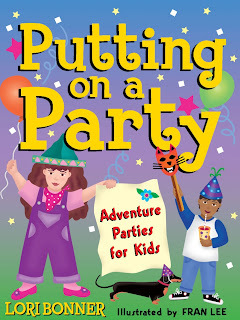 It's time for some summer fun! 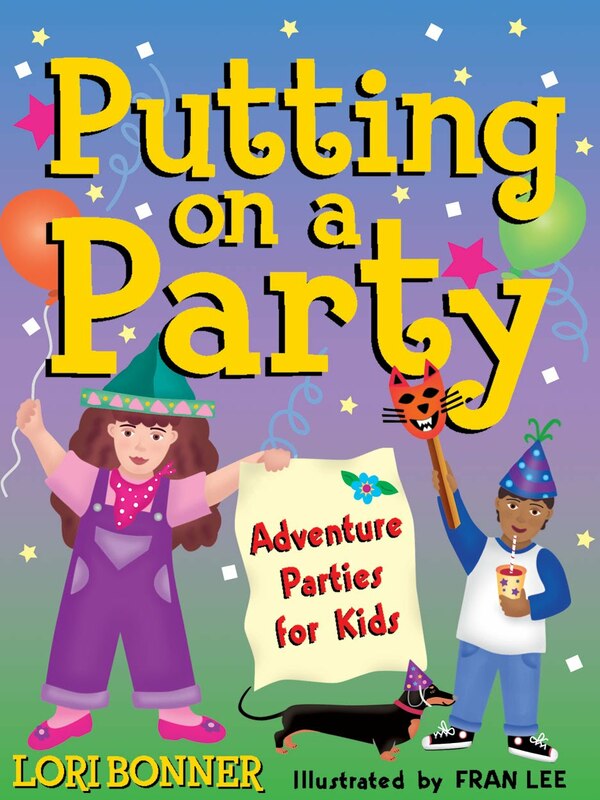 Whip up this easy recipe from our children's activity book, Putting on a Party by Lori Bonner, for you and your kids—and the fun will just begin. Put a scoop of vanilla ice cream in a glass, then fill it up with grape soda and you're done! NOTE: Use root beer or cola for Brown Cows. 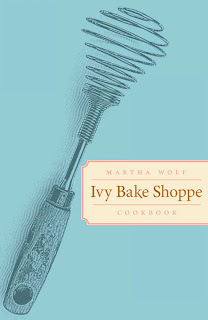 This mouthwatering recipe from Ivy Bake Shoppe Cookbook by Martha Wolf is perfect to take to your next summer BBQ. Enjoy! Cook the noodles according to package directions; let cool. Lightly toss together all of the vegetables. For the dressing, mix the Dijon mustard and remaining ingredients together until fully incorporated. Pour over vegetables and then add the pasta. Mix gently but thoroughly. Serve with sprigs of fresh parsley. Break out the BBQ, it's grillin' time! 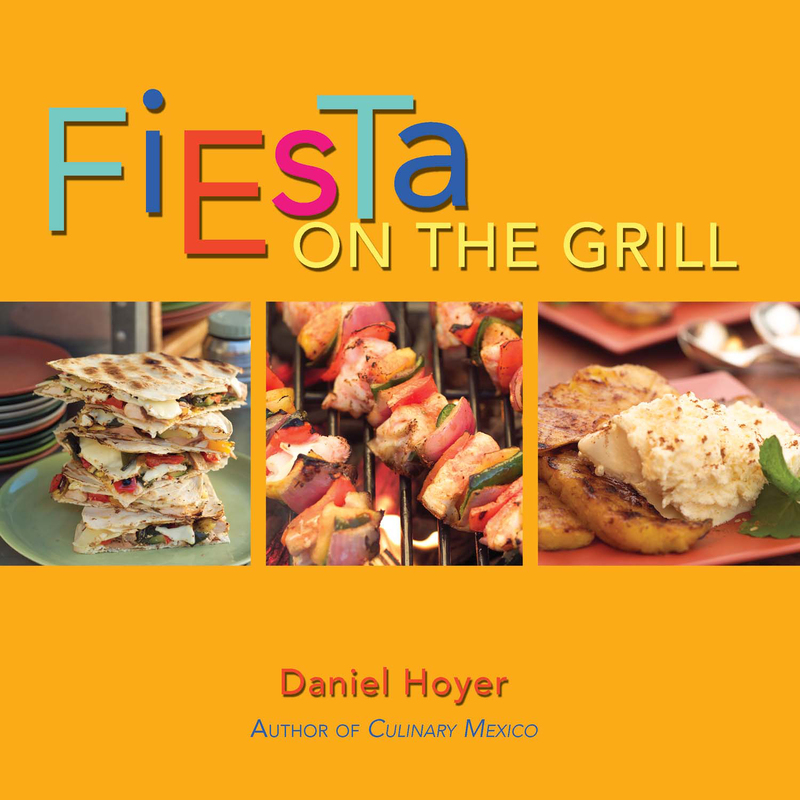 Filled with tons of recipes, Fiesta on the Grill by Daniel Hoyer will have you cooking outside all summer. Try this amazing rub the next time you cook up some chicken and you'll be pleasantly surprised. Mix all ingredients together and store in a cool dry place out of the sunlight. NOTE: This rub has most of the flavors of Jamaican jerk and can be used in place of the wet marinade; however, it does not contain the acids and Worcestershire sauce of the marinade and therefore will not tenderize the meat or give as intense a flavor. 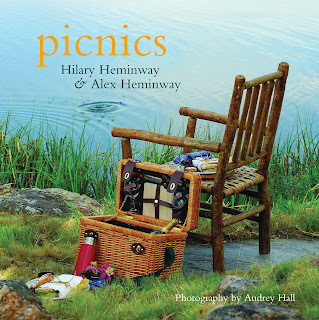 Ready for a picnic or a hike this Memorial Day weekend? 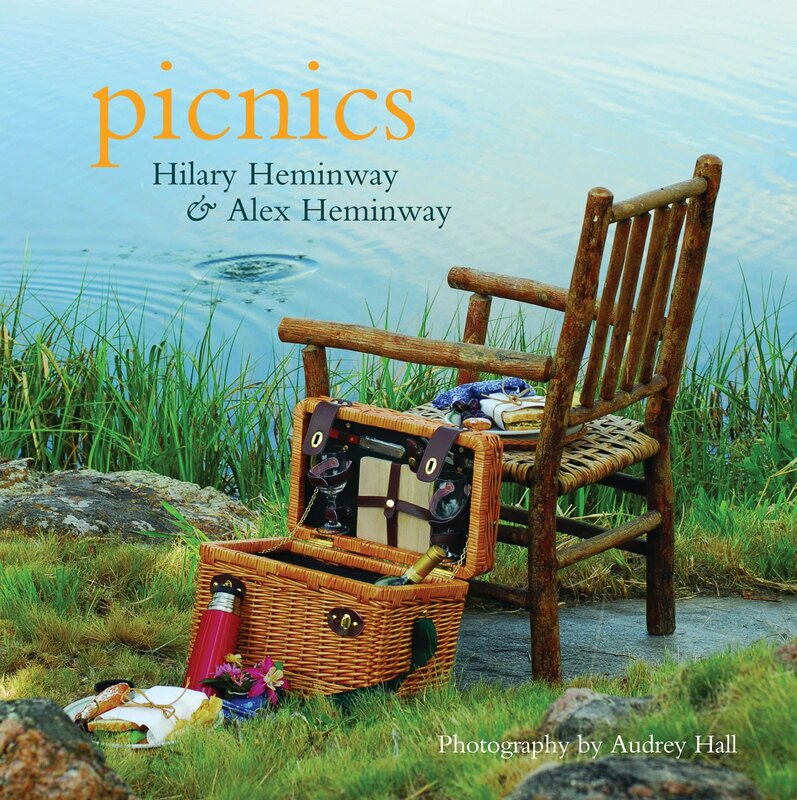 Take this tasty treat with you from Picnics by Hilary Heminway and Alex Heminway. In a ziplock bag, shake all ingredients. Breakfast cereal, granola, and chocolate chunks may be added, or substituted, according to preference.